The first pair to be featured on the Ms New Brunswick series are the women behind Person Centred Universe. Meet Ashley King & Daphne Noonan, whose work in long-term healthcare led them to consider that there was a piece missing for people looking to care for loved ones with dementia. Businesses start for all kinds of reasons, but Ashley has a particularly moving story that led her not only into healthcare, but toward helping people cope with dementia. In lieu of giving you my take, I will share her story with you. When I was going through university to be an English teacher I found myself as a primary caregiver for my grandmother in my 2nd year. I took a gerontology class hoping to learn some tools about care-giving. I felt it was important to ensure her care was excellent, but that she also felt respected and maintained her dignity. It changed the direction of my life. Tell me about Person Centred Universe. Daphne: Person Centred Universe is our company that exists to empower organizations, families and aging communities through education and mentoring. We offer a coaching service that identifies the challenges and provides resources for someone who is caring for a person with dementia. Ashley: We want to make sure families are functioning and happy about the care they are providing a loved one. We want to make sure no one is sleeping on a mat on the floor because they’re worried their loved one will wander off. We really just want to help people and their families who are dealing with dementia. 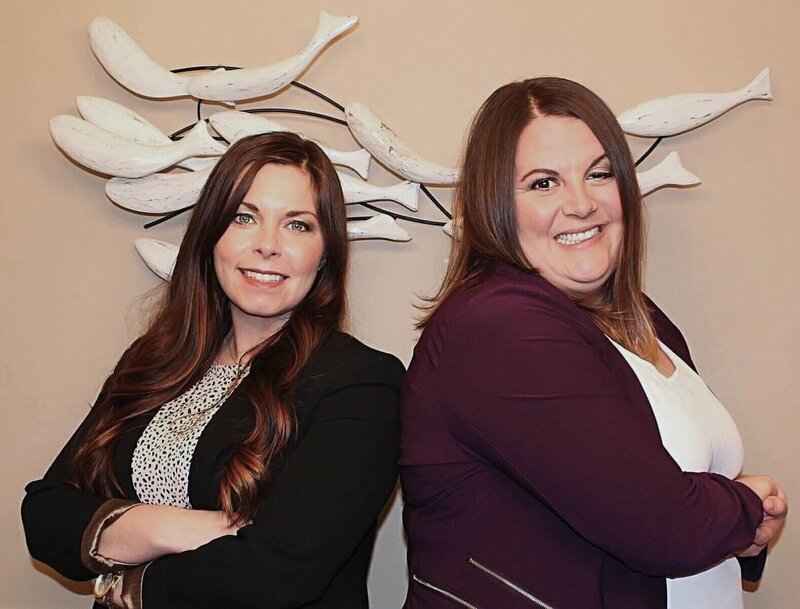 Ashley: Daphne and I have both worked in long-term care for years and we have first hand knowledge of how difficult a dementia diagnosis can be for families and for medical personnel. We started Person Centred Universe four years ago after we felt that we could identify and educate on quality of life for people living with dementia. It was a labour of love, almost like a side project. We identified a gap and we thought that we could provide a service to help others in our field, but it didn’t start as a business. We didn’t even think of it as a business for a few years. We just started doing this thing and the business followed. Daphne: We started the company in a field that we were familiar with already through our work. We later participated in the Pond-Deshpande accelerator program and that really confirmed for us the viability of the business, and changed the way we saw what we were doing. 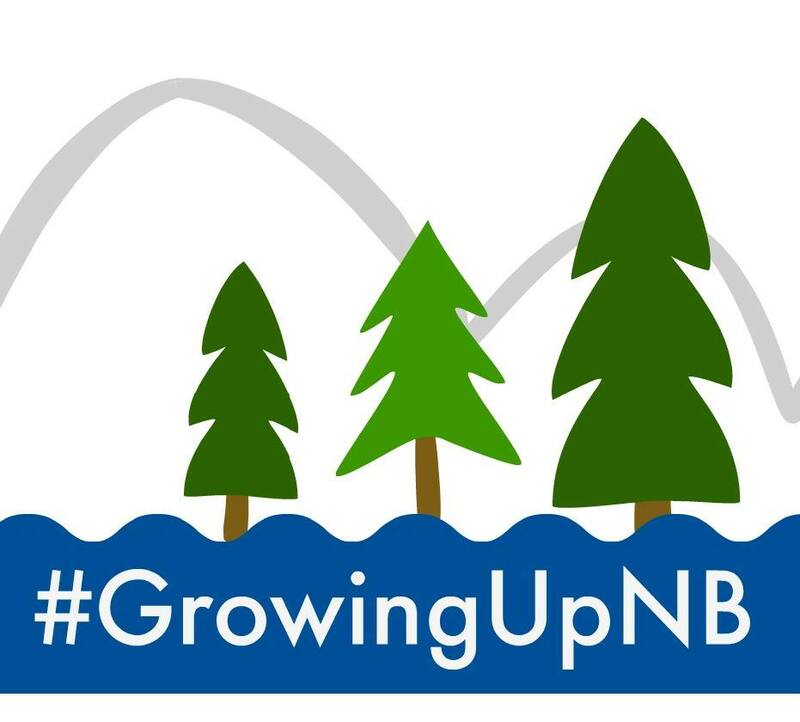 Daphne: I would say that our sector has been, especially within New Brunswick. Our peers have been great because they already know us and know that we can add value. Ashley: The community of caregivers, and families who are dealing with a loved one suffering from dementia have also been wonderful. They love us, and they tell us all the time that they didn’t know something like this was out there to help them. They have been overwhelmingly supportive. Daphne: It’s difficult to be a private company operating in the medical industry. We offer a needed and unique service, but we aren’t covered by Medicare and many doctors don’t know about us to recommend our services to patients and their families. There is a lot of bureaucracy to maneuver around, and it can be a challenge. The best thing people can do for us, is to make their friends and family aware of our services, should they need it. Is that the biggest difficulty in your business? Daphne: Our business is taking a different approach to a common problem that is generally dealt with through the government health sector – so when individuals are diagnosed with dementia, they look to their doctor for help, advice and support. We are an outside business that thinks we can enhance that experience, but how often do you look for medical services not provided by your doctor or healthcare provider? It’s difficult system to break into as a private business. Ashley: To that point, we also are trying to learn how to build our business, spread our message, categorize our services and connect with people. It’s all a learning curve. You mentioned that this didn’t start as a business. What was the turning point? Ashley: We had been operating as a labor of love for a few years and then we were accepted to the B4Change accelerator program run by the Pond-Deshpande Centre. Through the program we realized that we were already successful. We were blown away with the magnitude of information, the networking opportunities and the overall experience we had there. Your job sounds like it requires a great deal of emotional fortitude, how do you protect yourself from compassion fatigue? Daphne: Yes, our work can be pretty emotionally heavy. Especially when you’re talking long-term or end of life care. I try to practice mindfulness. You need to be aware of what you’re feeling and take steps to ensure that you’re protecting yourself. Sometimes, it’s not as hard as you think because even when you work with someone through a very difficult time in their life, you know you are helping. It’s humbling to be trusted with someone’s care. Ashley: I think it helps to debrief with each other. If we encounter a difficult situation we are open about it, and we encourage others to be open about it. Sometimes you just need to talk in order to process things in a healthy way. Both: Don’t try to do it all yourself. Reach out for help as early as possible – look for validation and reach out for help and build your network as soon as you possibly can. Find a sounding board. We have felt so much better after we have gotten perspective from talking through ideas and things with someone outside our business. You can check out our website at https://www.personcentreduniverse.com/. We are also on Facebook and Instagram. What are Ashley & Daphne reading? I can’t go without mentioning that both women still have jobs outside of their work together. Daphne is the fulltime Executive Director at Nashwaak Villa, and Ashley continues on part-time at the Mill Cove Nursing Home in order to steer the business. Getting a business off the ground is very difficult and takes an enormous amount of time and energy. Considering these women have been at it for four years already speaks a lot to their character.